Mummies! Gather up your lil goblins! Looking for afternoon entertainment ideas to keep the boredom at bay? 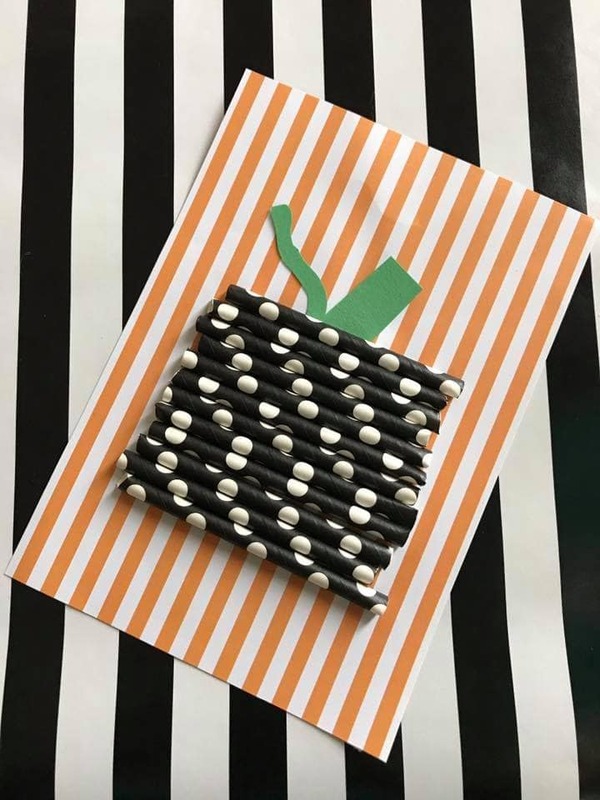 Would you believe this cutesy craft was made with straws?! You’ve probably already got some left over from another celebration, right? Sooo adorable and so simple! 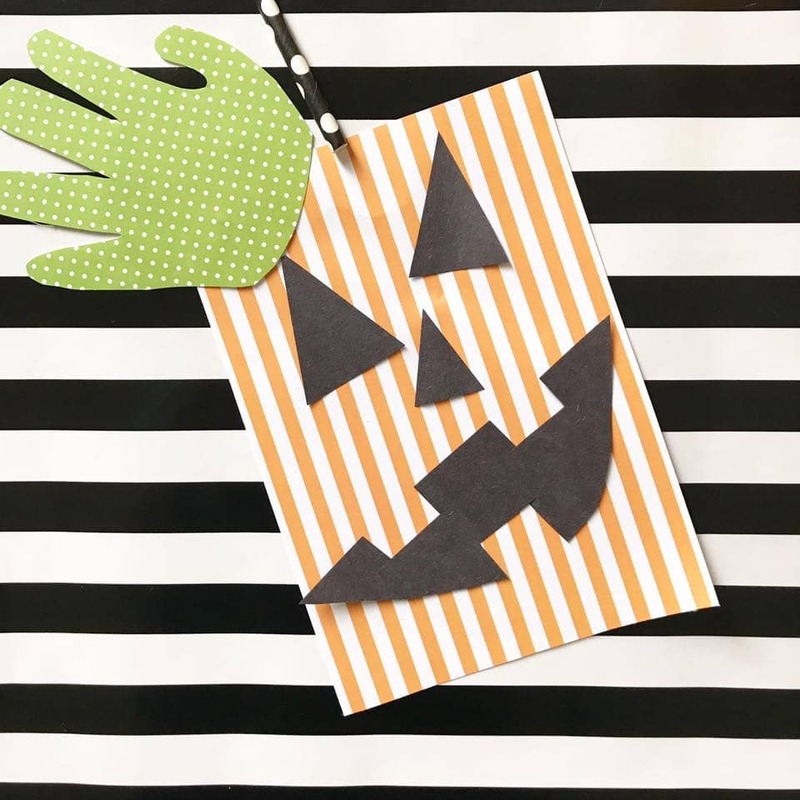 Staying with the #CuteNotCreepy theme of the season, these crafts won’t have your littles tugging on your bedspread after a bad dream 😉 Check them out in our featured video below! BONUS!! My little Brady Bug stars in our DIY video guiding you step by step through a variety of #CuteNotCreepy Kids Crafts using items you probably already have at home, including plenty of paper plates! Check them out below! You’re in the right place to find MORE ideas on kids’ crafts, games, and activities! 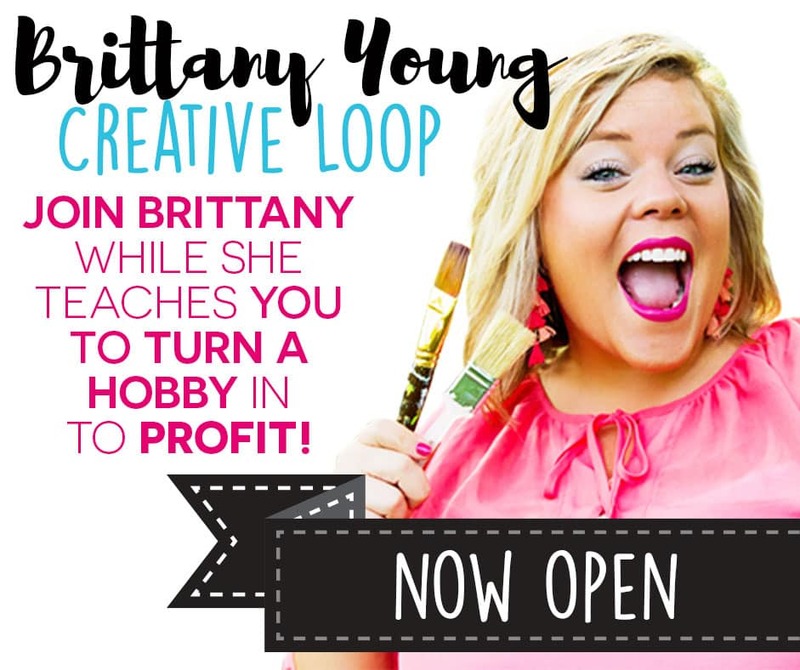 Click here to get Brittany’s Favorite Party Themes and Ideas! Brittany Young Live! Cute not creepy kids Halloween crafts! Join me!